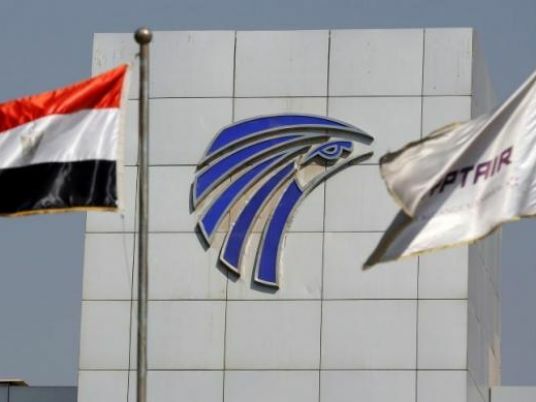 An EgyptAir plane coming from Aswan to Cairo made an emergency landing on Friday morning at Luxor International Airport, due to technical malfunction in the aircraft's wing, Youm7 reported. Informed sources said Egypt Air Flight No. 392 coming from Aswan to Cairo suffered a technical malfunction in its wing, causing the pilot to request an emergency landing in Luxor. The passengers were requested to disembark until the malfunction was addressed.